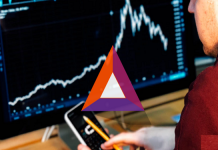 The Ethereum (ETH) Token BAT reportedly continued its week-long shift upwards on Monday, having enjoyed a boost from the positive fundamentals regarding its role in Brave’s web browser as well as speculation that the digital token will be listed on Coinbase in the near future. According to CCN, the Token BAT rally may partially be linked to the overhaul of Brave’s desktop browser. 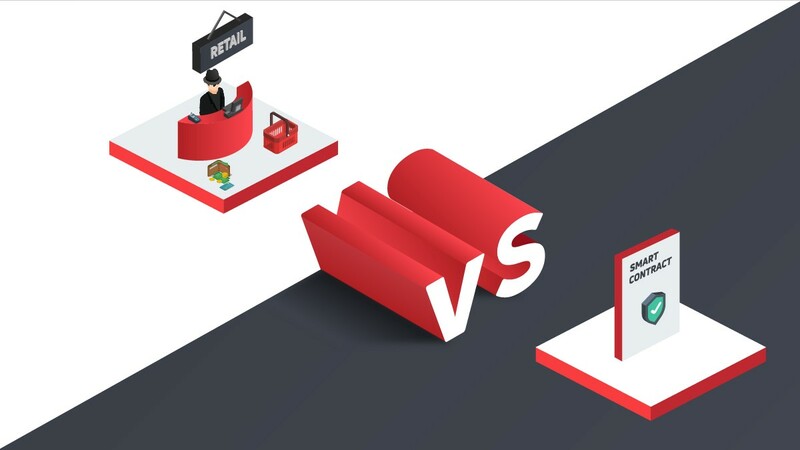 This move gave BAT a more central position on the platform and improved the virtual currency rewards program into beta. A second theory that explains the BAT rally is that BAT (which is one of five digital assets that Coinbase has insisted it is “exploring” the possibility of including to its exchange), is rallying based on reports that it will be listed on Coinbase soon. 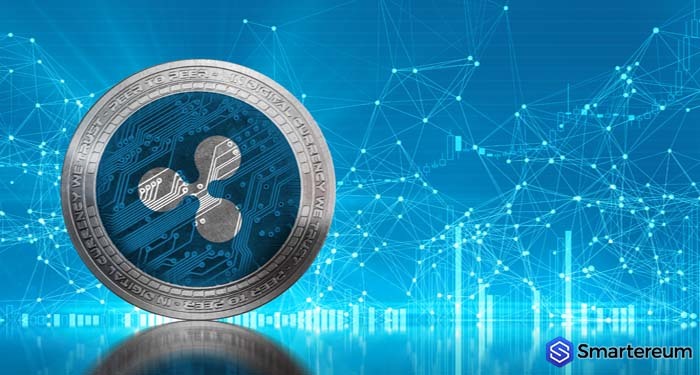 Earlier in the month, Coinbase added 0x (ZRX) as the first of five digital currencies that it says will be added to its network. A phenomenal price rally was recorded by ZRX following news of its listing on Coinbase. 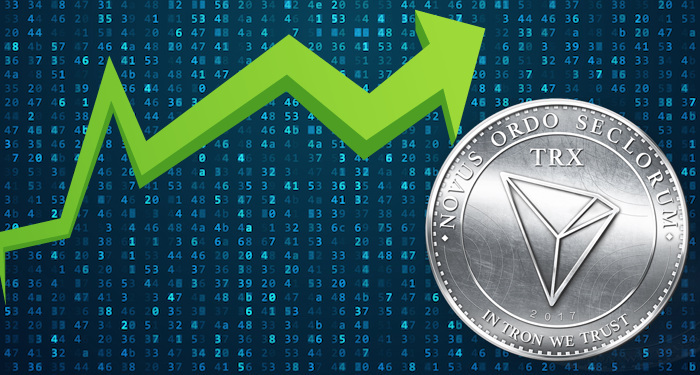 Each of the remaining virtual tokens including BAT, Cardano (ADA), zcash (ZEC) and stellar (XLM), have reportedly outperformed the wider digital asset market in the past week alone. However, not one of these tokens has succeeded in climbing by 8 percent, not to talk about attaining the 56 percent growth achieved by BAT. 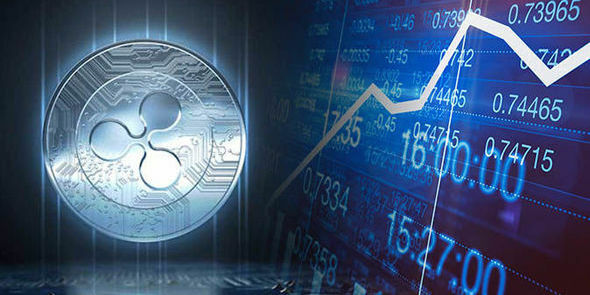 This, according to crypto analysts, may be as a result of the differences in the market capitalization of these cryptocurrencies mentioned above. However, the fact that Coinbase has already listed 0x, which is an Ethereum (ETH) token (programmed based on the ERC-20 standard) could make crypto experts speculate that BAT has fewer barriers regarding being listed on Coinbase than the other three digital coins. 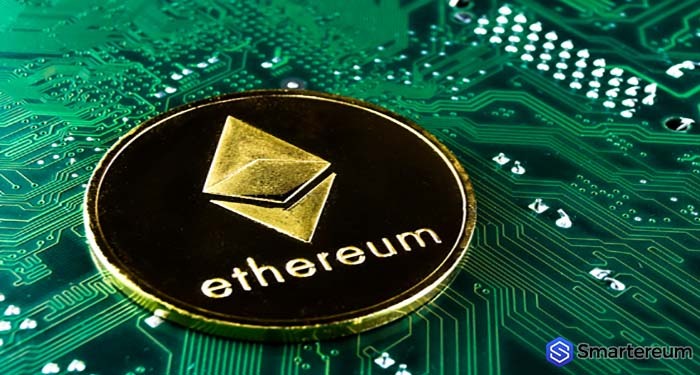 Cryptocurrency marketplace LocalEthereum recently revealed that it had added support for its users to sign in with their external Ethereum wallets. This initiative will allow users to choose to create either a wallet-protected account or a password-protected account. LocalEthereum’s update won’t affect the privacy of users, because all transactions and messages will remain encrypted. User funds will never touch the network’s server. 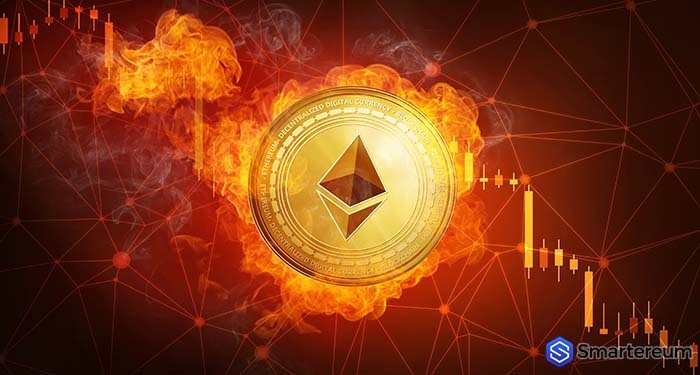 However, the log-in flow and separation between user wallets and LocalEthereum will be different. By means of an external wallet, users will have the capacity to bypass built-in wallets. 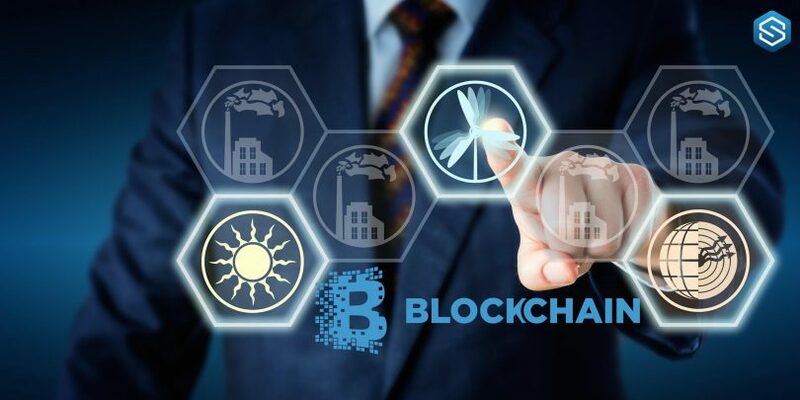 The platform will detect user wallet addresses automatically, and wallets will directly integrate with escrow smart contracts. Users do not need to remember a password. This is because their external wallet signature will be the key to their accounts instead of a traditional password.